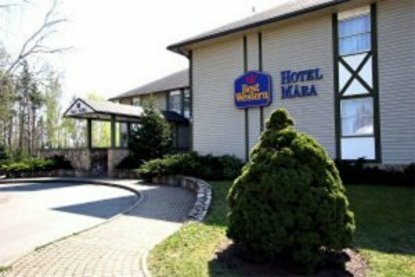 The Best Western Hotel Mara is a newly completed modern comfortable hotel near the crossroads of the airport and Jurmala highways. We are close to downtown and the sea shore. For your convenience offers a restaurant and 24-hour front desk service. Our rooms feature cable television and room service.